a convenience store located in a highly visible location of Allston. 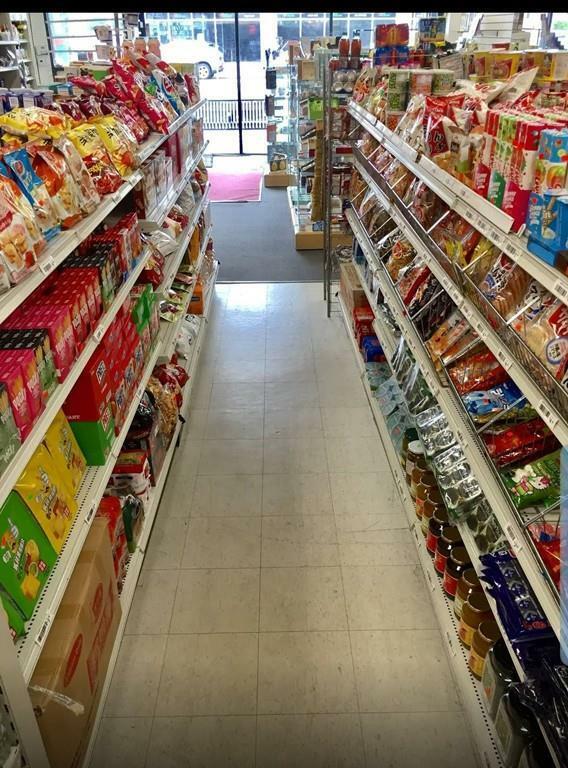 right across street from Super 88 food court and supermarket in Allston. less than a minute walking distance to Green Line and half of a mile to Boston University. 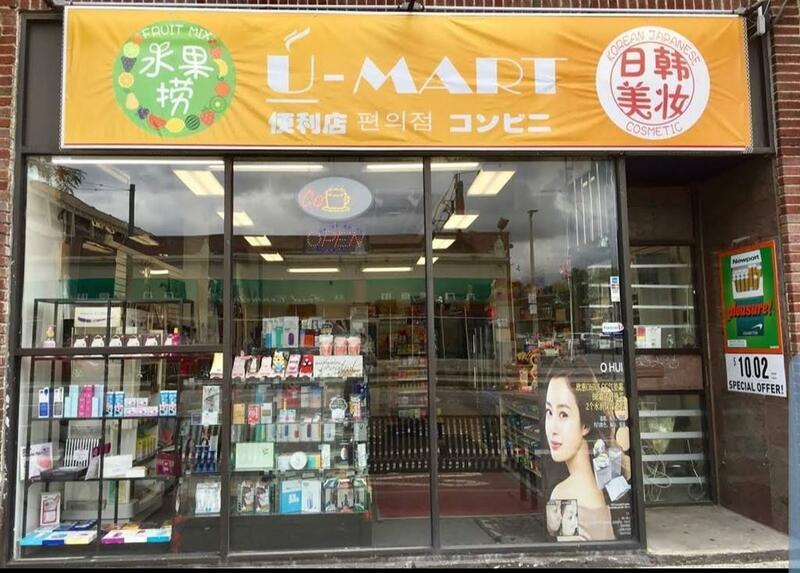 the space 1000 sqft and currently selling beauty products, snacks, and beverage...etc. 6 years lease left with a monthly rent $2200. Listing courtesy of Wai Kit Or of V & E Realty. Disclosures Selling Price Doesn't include inventory. Listing provided courtesy of Wai Kit Or of V & E Realty.